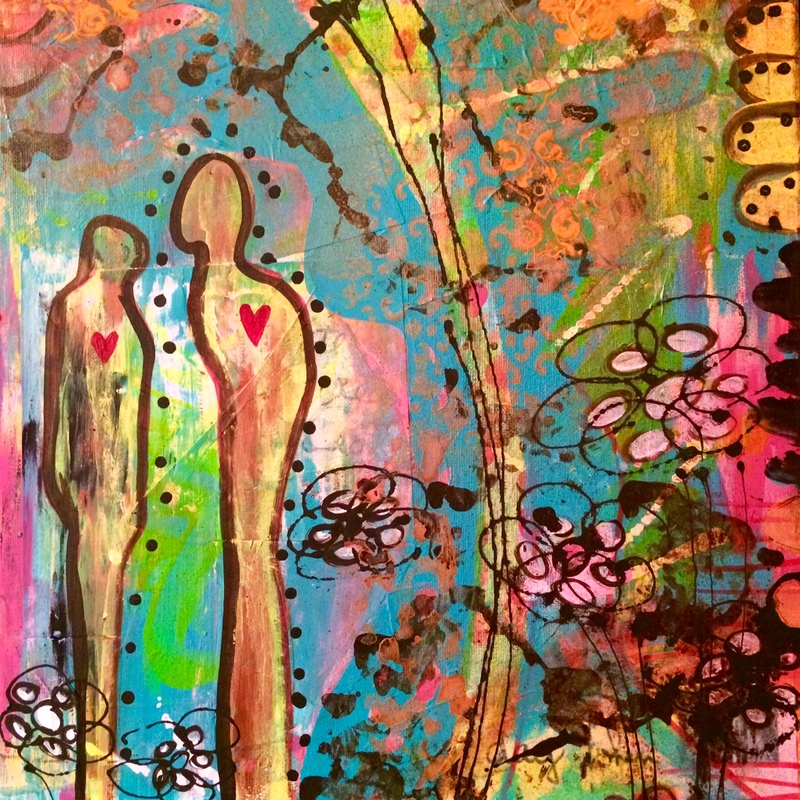 This entry was posted in Art and Life, Changing the World, inspiration and tagged 365 Moments of Grace, bcartist, best selling book, Creative Journey, curiosity, heart connections, Life's Journey, magic, nathaliedignard, penpals, relationships, yvr. Bookmark the permalink. 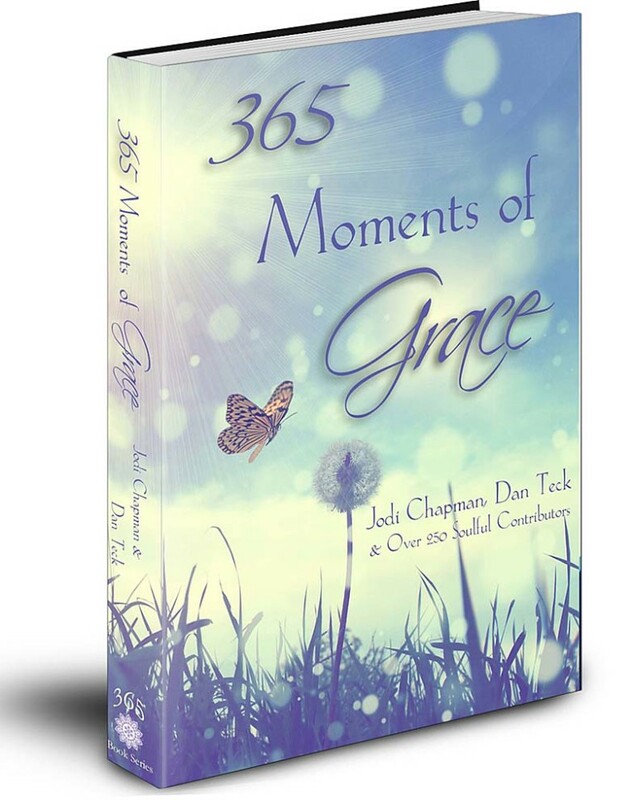 ← 365 Moments of Grace is here today!